Posted in: 1 Pageant Pages, 2 Shout-out-Looks. 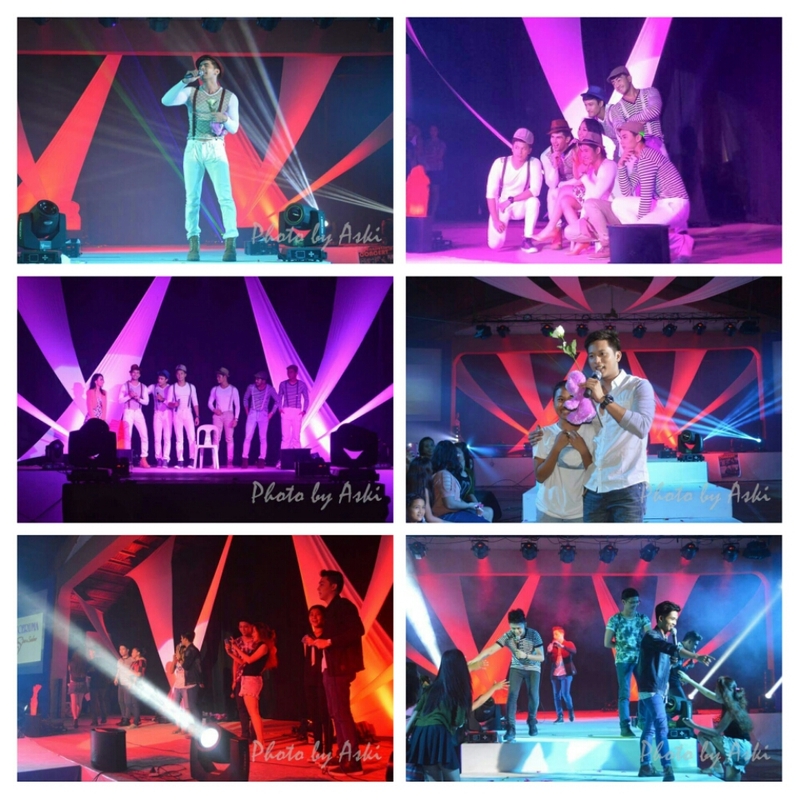 Tagged: Jose Anmer Paredes, Niccolo Cosme, Project Headshot Clinic, Rein Villareal, Rick Palencia, Willan Pagayon. For World AIDS Day 2015, Project Headshot Clinic Transform launched a series of profile photos of celebrities and popular personalities who lent their faces to a good cause. 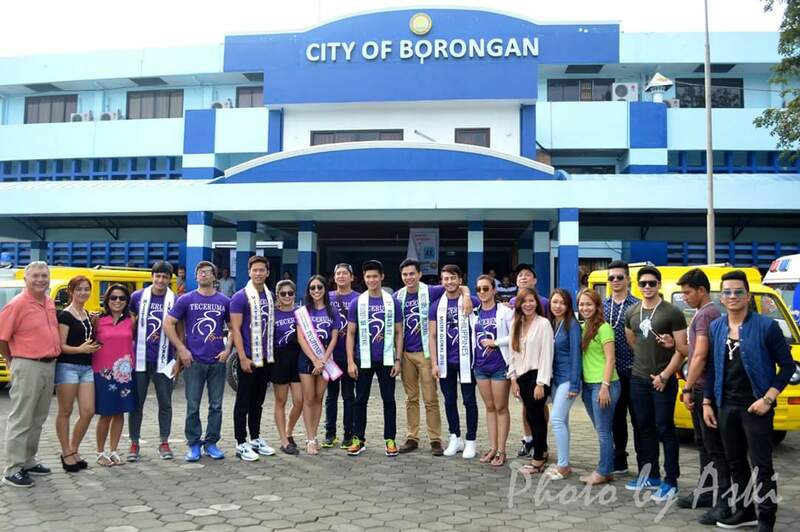 Names like Mister World Philippines 2015 Sam Ajdani and Asia’s Next Top Model S3 2nd Runner-Up Katarina Rodriguez are joined by known Misters and Gentlemen in the male pageant world. 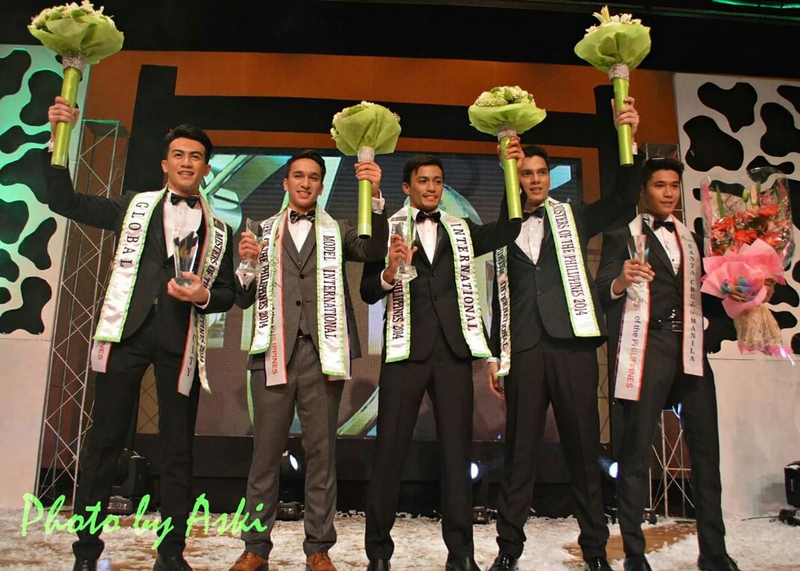 And they are Mister International 2013 Jose Anmer Paredes (left photo), Mister International Philippines 2015 Reniel Villareal, Rick Kristoffer Palencia and Mister Tourism International Philippines 2015 Willan Pagayon. The exhibit launch will be this coming Thursday, December 3 (see poster in the bottom image) and you should find time to attend the same because there will also be a fashion art installation to be participated in by Designers Albert Andrada, Francis Libiran, John Herrera, Nat Manilag and Norman San Diego. 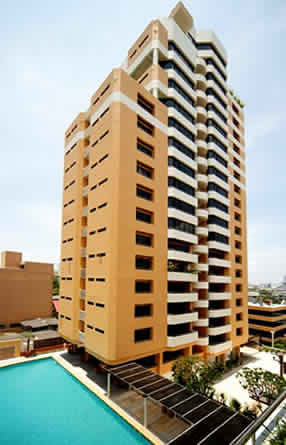 Venue will be the Pineapple Lab at 6071 Palma St., Makati City. Posted in: 1 Pageant Pages, 2 Shout-out-Looks. 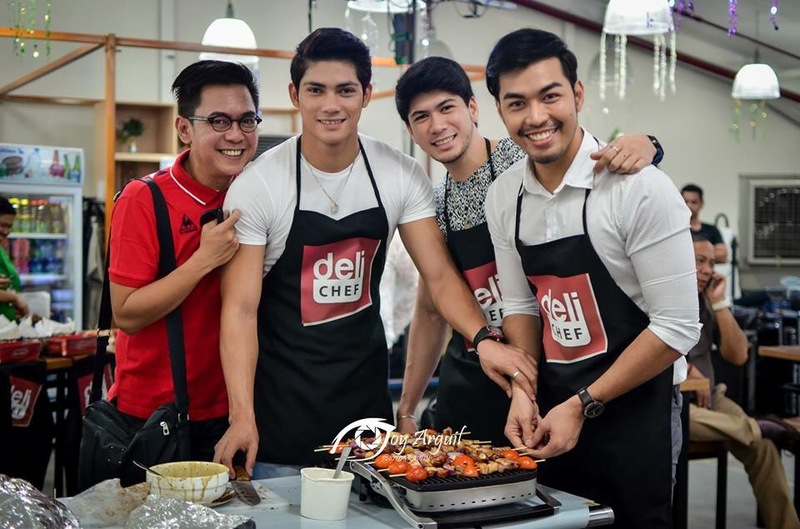 Tagged: Ada Milby, AR dela Serna, Deli Chef, Dodj Mallari, Don Cochico, HMR Philippines, Jose Anmer Paredes, Joy Arguil, Nancy Lumen, Pioneer St. Market, Rein Villareal, Rick Palencia, The Great Adobo Cook-Off, Willan Pagayon, Yanna Asistio. At The Great Adobo Cook-Off held at the Pioneer St. Market yesterday afternoon, nine (9) home cooks battled it out to prepare the best-tasting and most innovative preparation of our favorite Filipino dish. Rhealyn Montojo, a young student from STI College Alabang, was adjudged winner with her unique recipe that made use of lambanog in her final entry plus a few other new spices. She walked away with PhP50,000.00 in cash plus a complete set of kitchen equipments from Deli Chef. 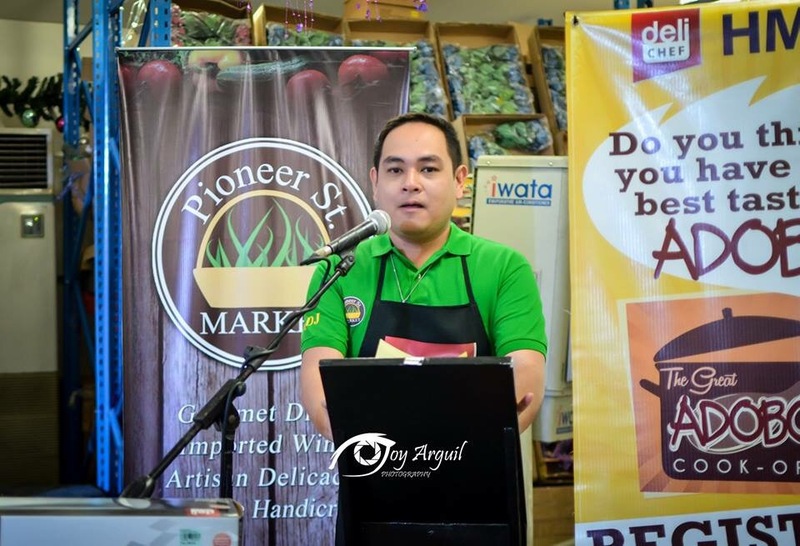 Judged by an esteemed panel headed by Adobo Queen Nancy Lumen and celebrity chef Yanna Asistio, the whole event was successfully staged under the organization of the tireless Dodj Mallari of HMR Philippines and Ada Milby of Deli Chef. 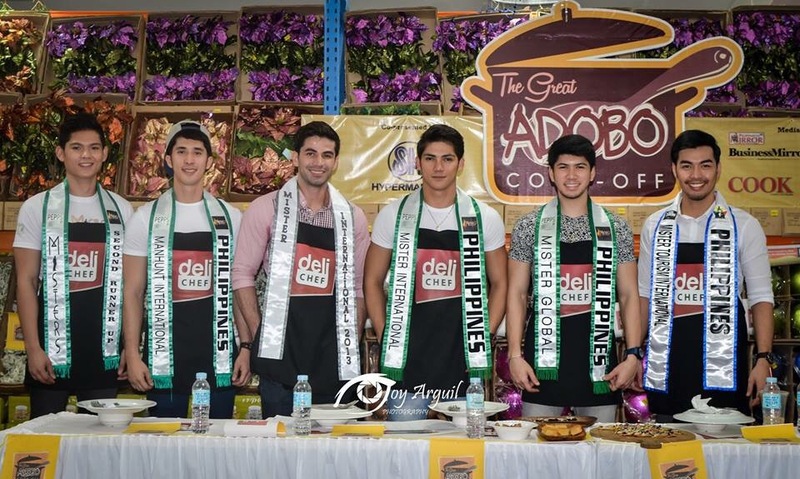 Special guests during the Cook-Off were Mister International Philippines 2015 Reniel Villareal, Mister Global Philippines 2015 Rick Kristoffer Palencia, Mister International 2013 Jose Anmer Paredes, Mister Tourism International Philippines 2015 Willan Pagayon, Manhunt International Philippines 2015 Don Mcgyver Cochico and Misters 2015 2nd Runner-Up AR de la Serna. 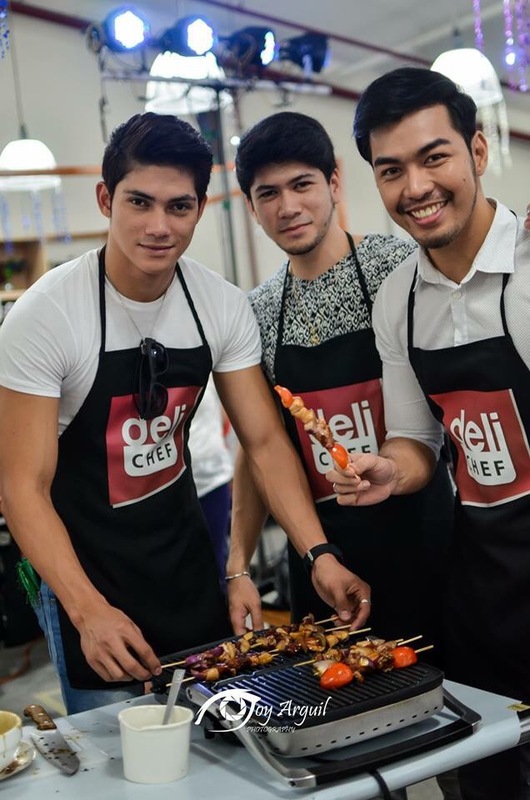 Most of them were game enough to wear the Deli Chef kitchen aprons and assisted in the grilling of some kebabs plus serving the guests with the plated food tasting samplers. It was clearly an appetizing activity that kept everyone’s attention in command. The mere aroma of all the different adobo versions that lingered in the air were enough to make everyone go hungry. Posted in: 1 Pageant Pages, 2 Shout-out-Looks. 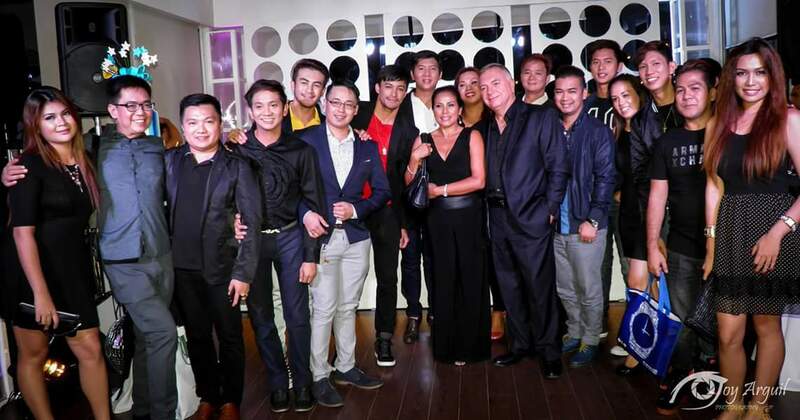 Tagged: Carlo Morris Galang, John Herbst, Jose Anmer Paredes, Joseph Doruelo, Marianne Galang, Mister International 2014, Neil Perez, Nicko Cruz, PEPPs, Tece Herbst, Teceruma Spa. 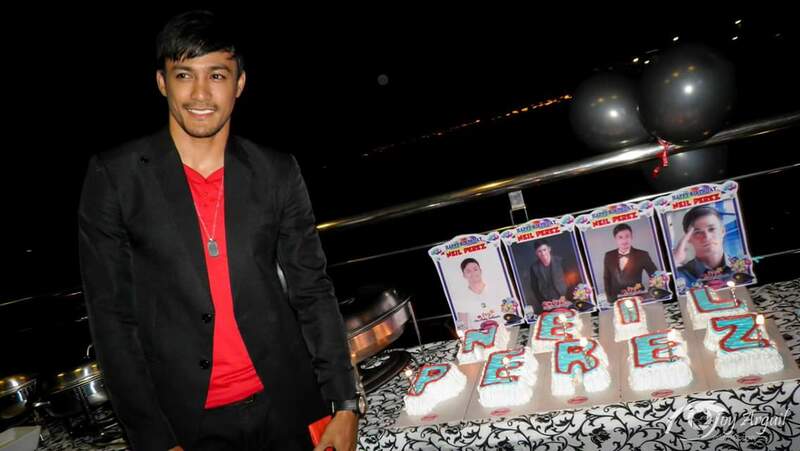 Last night, Mister International 2014 Neil Perez was feted to a joyous birthday bash at 1Esplanade Lounge. 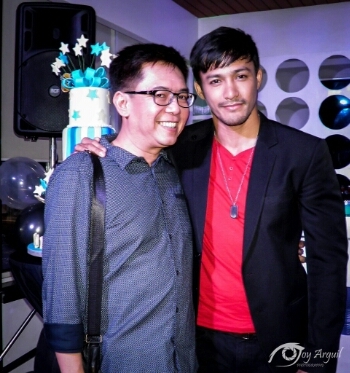 He just turned 30 and the people at PEPPs thought it most fitting to celebrate the event where his close friends from childhood, pageantry and the police force attended, along with sponsors (UniSilver Time and Teceruma Spa), some of the Misters of Pilipinas 2015 Official Candidates and select members of the Press. 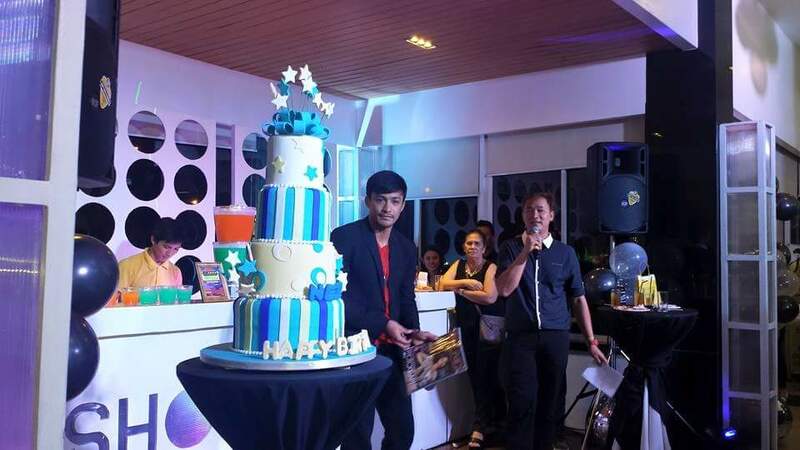 Everyone had only the kindest words for the celebrant who continues to be a source of inspiration to many and quite the simple guy who just happens to be good-looking and all. When asked about one of his birthday wishes, he shared that he just wants to save enough to be able to build his own house – not the dream structure others would visualize, but something that he can proudly call the result of his hard work. The party extended till shortly after midnight where there was non-stop music, dancing, singing and bonding – an all-around wholesome event full of smiles and good vibes. Posted in: 1 Pageant Pages, 2 Shout-out-Looks. 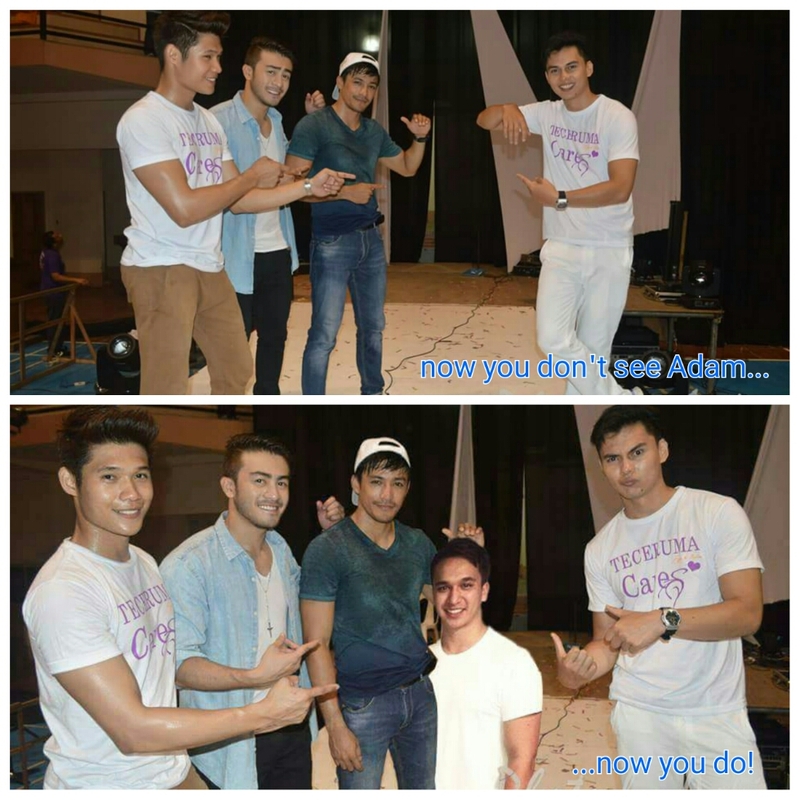 Tagged: Adam Davies, Jose Anmer Paredes, Joseph Doruelo, Judah Cohen, Misters of Pilipinas 2015, Misters of the Philippines 2014, Neil Perez, Nicko Cruz. During Misters 2014, the organizers assembled a set of winners you’d never thought would blend well at the onset. There is the UK-bred Adam Davies who had a hard time adjusting to the climate and the food. There is the wide-eyed and enthusiastic Joseph Doruelo who had so many dreams running inside his head. There is the Cebuano Fil-Am Judah Cohen whose work background made it at times difficult for him to join in the flow of things in the male pageant world. And there is the more relatively easy-going Nicko Cruz who also wanted to shine on his own inspite of being tagged as “mere” 1st Runner-Up by some intrigue-loving online posters. Thankfully, the presence of a big brother in Neil Perez helped pull things together. He is like a glue who adjusts his adhesiveness depending on the quirks/peculiar moods of each one. 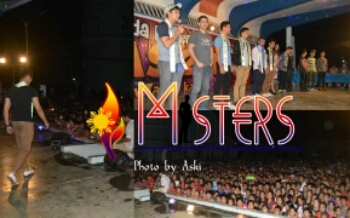 Do watch their victory moments during last year’s finals of Misters. Almost a year later, the group has become more like a band of brothers. Adam may not be present all the time given his commitments back home, but promises to be home for Misters of Pilipinas 2015 and complete a much-awaited reunion. Neil, Joseph and Nicko are solid as a rock. And Judah has always made his own sincere efforts to be an integral part of the family. 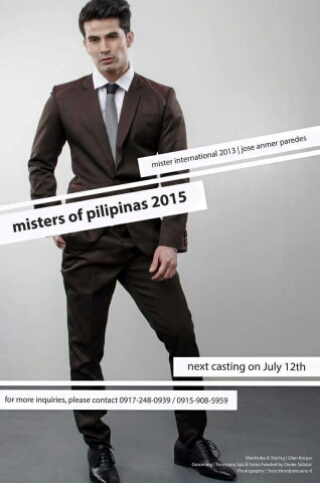 Final Call for Misters of Pilipinas 2015! Posted in: 1 Pageant Pages, 2 Shout-out-Looks. 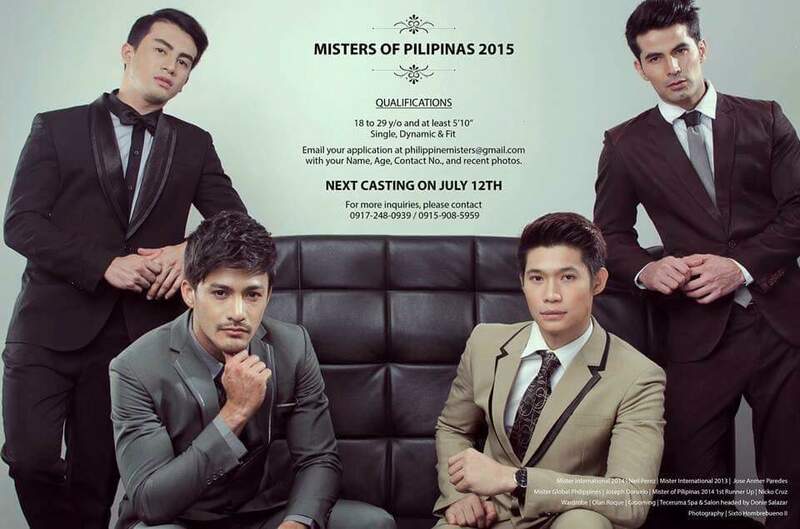 Tagged: Jose Anmer Paredes, Joseph Doruelo, Misters of Pilipinas 2015, Neil Perez, Nicko Cruz, PEPPs Tower. Could one or some or all of the guys above become Official Candidates? This is it! 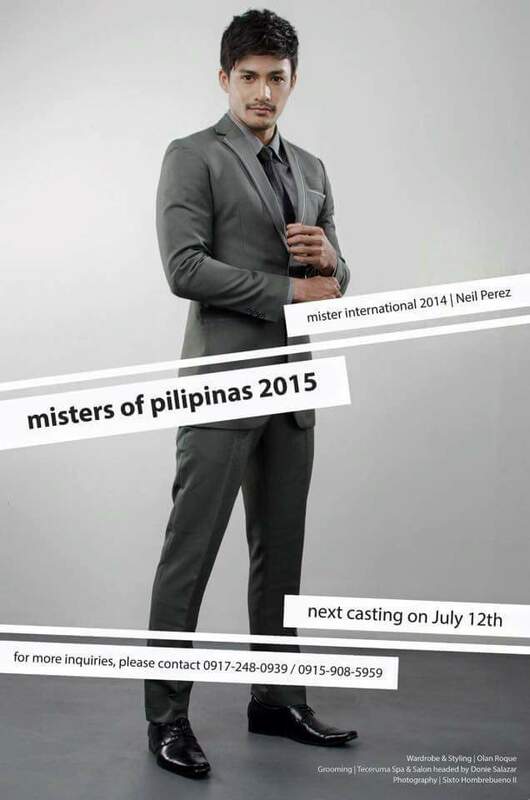 Final Casting Call for Misters of Pilipinas 2015. It’s going to be this Sunday (tomorrow), July 19, or you will have to wait one full year to get another chance. The screening panel (of which your blogger is part of) is anticipating a turnout that will exceed the ones held last July 5 and 12. And this should really make the activity extra challenging. Just like Bb. 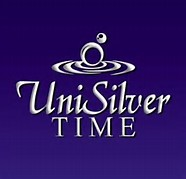 Pilipinas, the more eagerly-awaited applicants will show up on the last day. 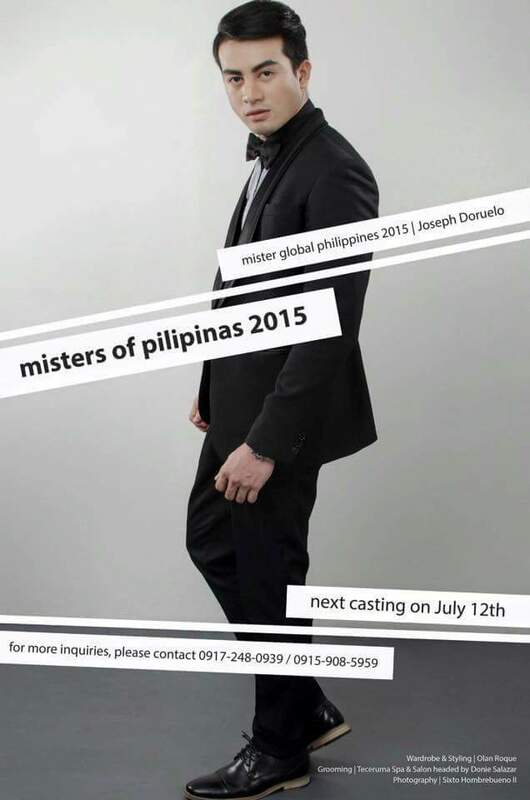 Joseph, Jose and Nicko will also be there on July 19! Posted in: 1 Pageant Pages, 2 Shout-out-Looks. 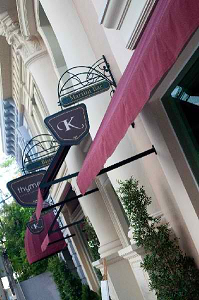 Tagged: Christian Mark Galang, Freshmen, John Herbst, Jose Anmer Paredes, Joseph Doruelo, Misters of Pilipinas, Neil Perez, Nicko Cruz, Shanice Eve Bailon, Teceruma Spa, Tess Herbst. 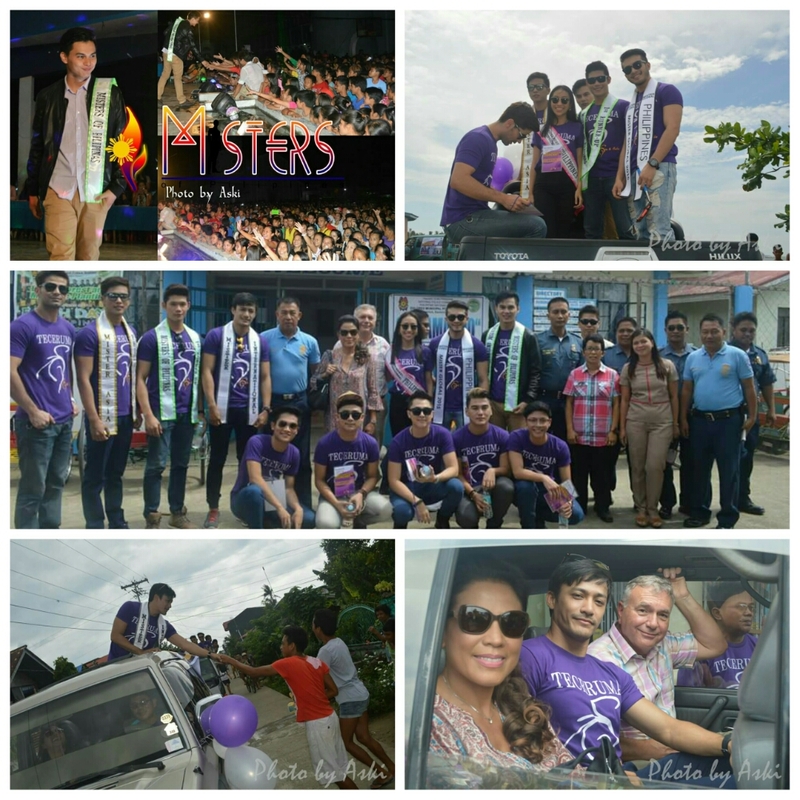 In conjunction with the Anniversary of Teceruma Spa – co-presenter of Misters of Pilipinas 2015 – two concerts were held in Dolores and Borongan in Samar Province where our Misters2014 winners – Mister International 2014 Neil Perez, Mister Global Philippines 2014 Joseph Doruelo, Mister Tourism International Philippines 2014 Judah Cohen and 1st Runner-Up Nicko Cruz – joined Mister International 2013 Jose Anmer Paredes, Supermodel International Philippines Shanice Eve Bailon, Mr. Asia Philippines 2014 Christian Mark Galang and the boy band Freshmen in two nights (July 10 &11) of pure fun and entertainment for the locals. Teceruma owners John & Tess Herbst led the contingent as the guests were paraded around town in a motorcade. And you will be amazed at the big crowds that packed the Provincial Capitol Gym in Borongan and the Dolores Blvd. Gym in Dolores. The performers enjoyed doing their song-and-dance numbers for them. And our Misters are very popular out there, much to the pleasant surprise of the pageant organizers. Everyone is back in Manila by now since the 2nd screening of Misters of Pilipinas 2015 is well underway at the PEPPs Tower in San Juan. 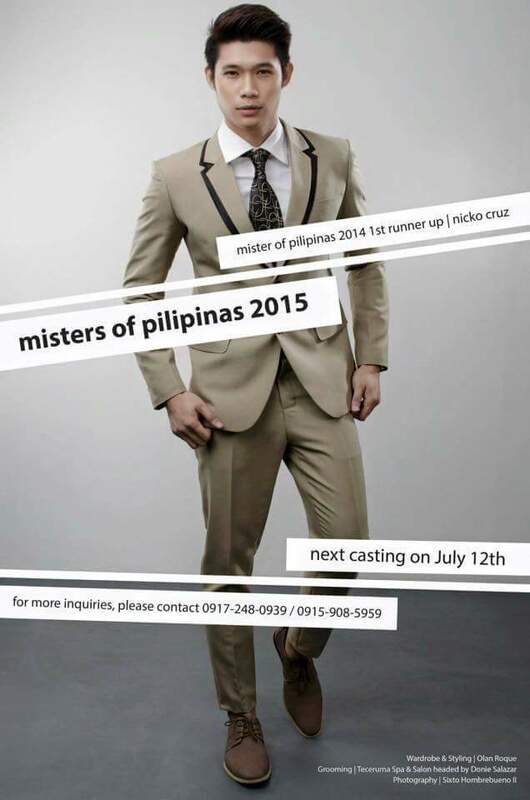 This coming Sunday, July 12, will be the 2nd screening callbacks for Misters of Pilipinas 2015. For those who have already qualified during the 1st screening last July 5, your next call date will be for the Final Screening tentatively scheduled for July 18. For those who missed coming last July 5 due to the bad weather (and the ones who have made the decision to join only now), this will be your chance to be screened by the panel and get a crack at becoming one of this year’s Official Candidates. Please take note of the qualifications and the contact details to facilitate your application (don’t forget your latest photos! ). Once you come on Sunday, be at your best and don’t forget to bring a good pair of swimming trunks for the on-the-spot photo and video shoot.